Are you ready to treat yourself to a New Way of Life? Welcome to 2213 Magnolia Lane located in the beautiful Southern Hills Estates Community, of King George, VA. 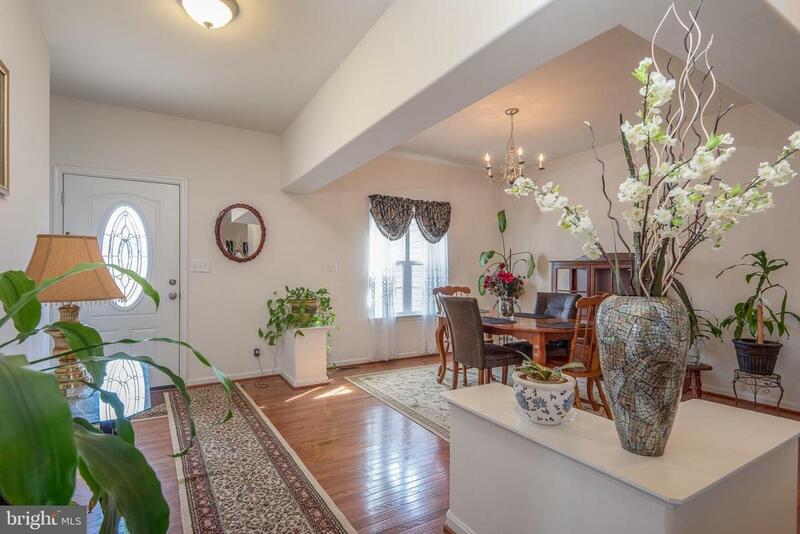 This 2-level single family home has over 2,000 sq. ft., 4 Bedrooms and 3 full baths. 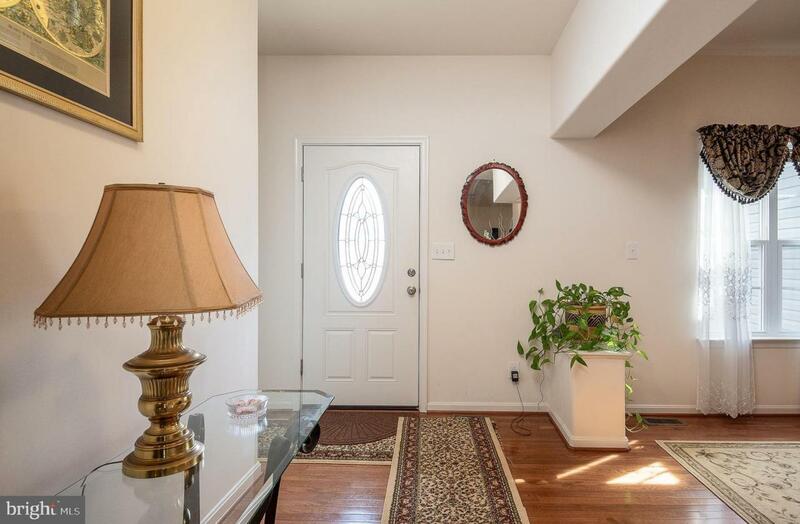 Master bedroom and bath are located on the main level with 2 additional bedrooms, a formal dining room with gleaming natural hardwood floors throughout. 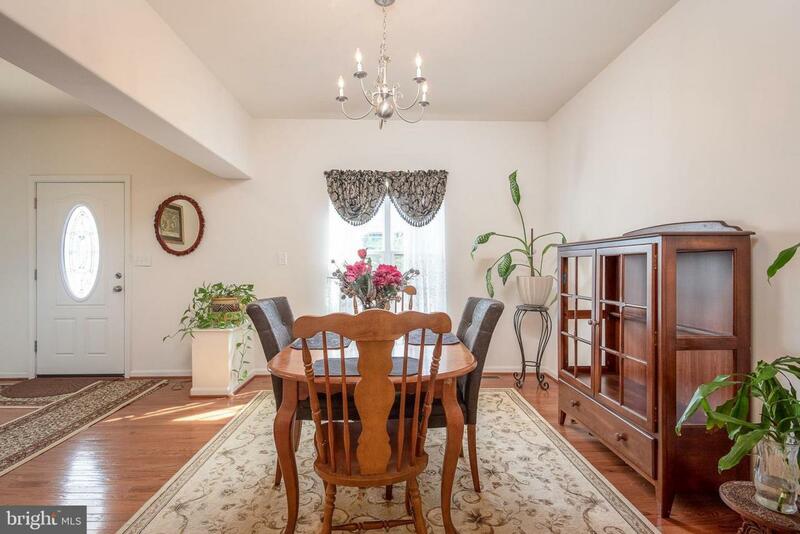 The family room offers high cathedral ceilings and ceiling fan, and for added comfort a cozy gas fireplace. Lots of natural light from the open floor plan and morning room that sits off from the beautiful gourmet kitchen. The Kitchen offers a counter height breakfast bar, granite counter tops stainless steel appliances and coordinating backsplash. The lower level offers 4th bedroom and full bath. The rest of this huge walk out level basement is waiting for your new design. 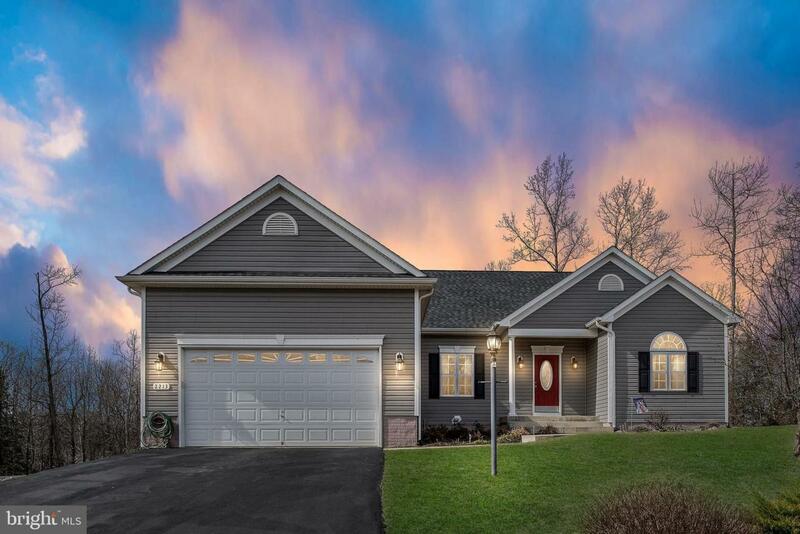 This home sits on just over 3.25 acres of land and is ready to show off your backyard crashing and pool king ideas and designs and with your low maintenance composite Trex deck for your enjoyment and entertaining nights. Low HOA fees, Well & Septic. Don't wait to tour this home, schedule your tour TODAY! !